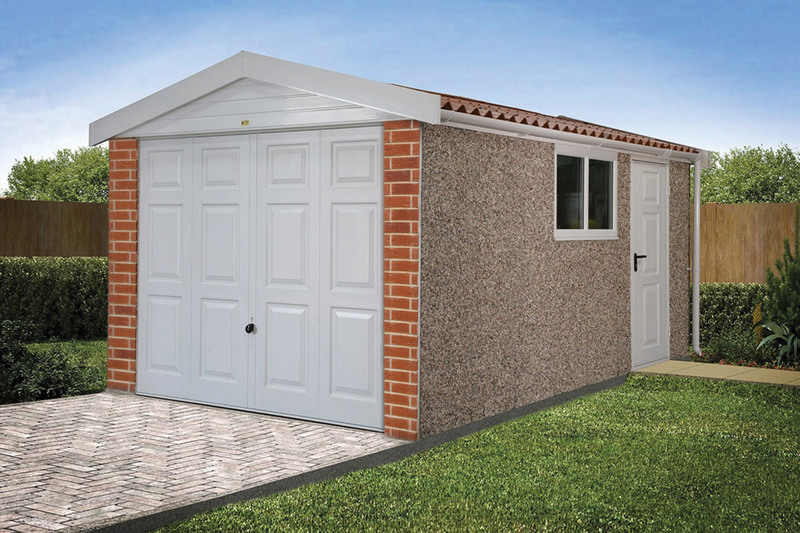 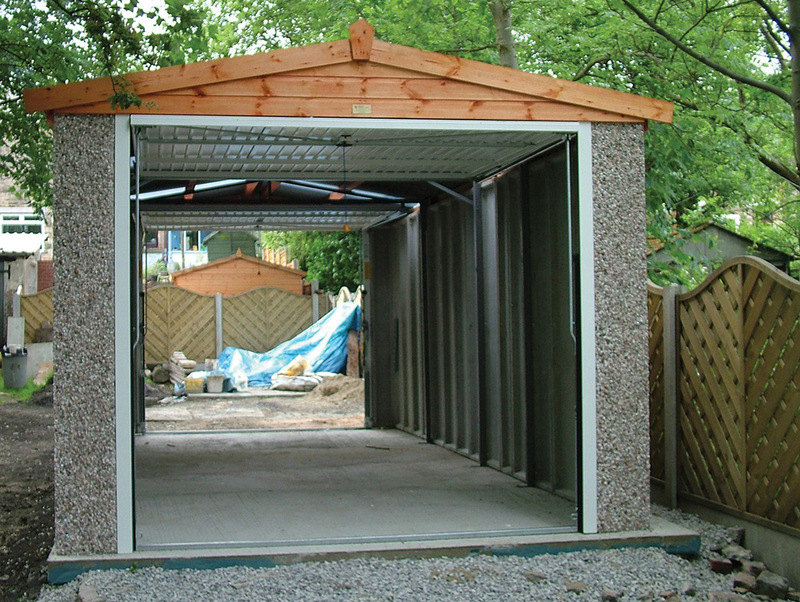 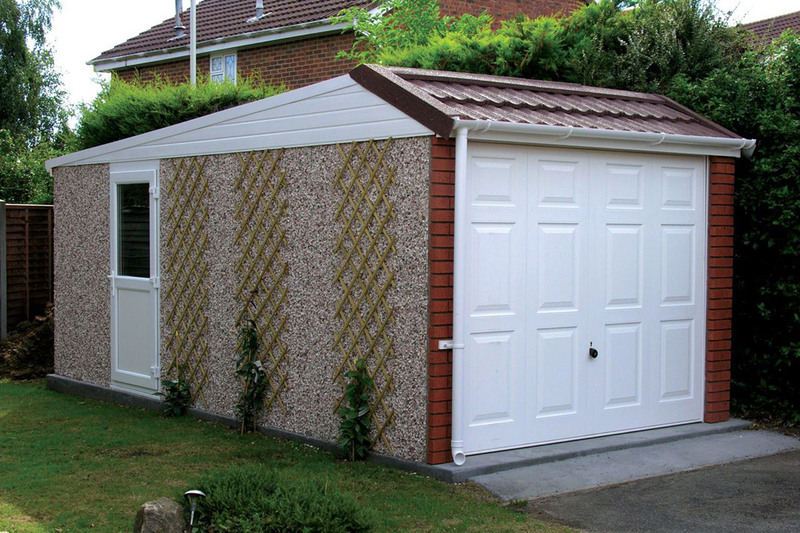 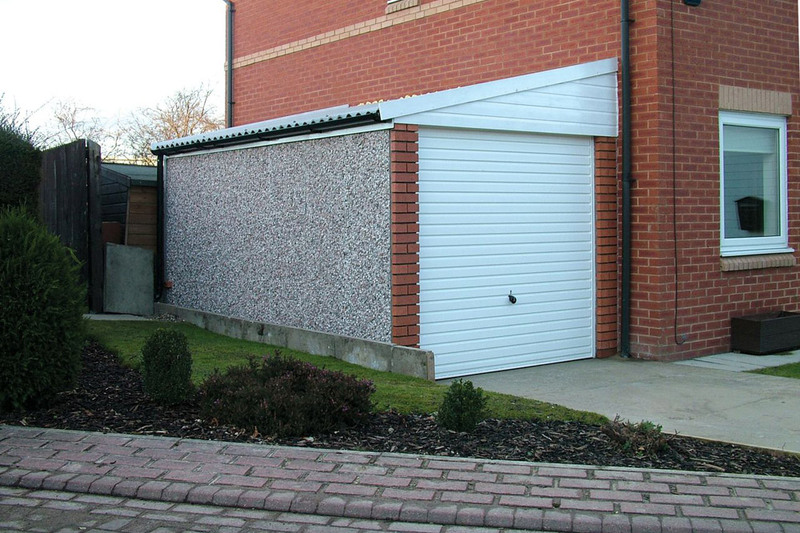 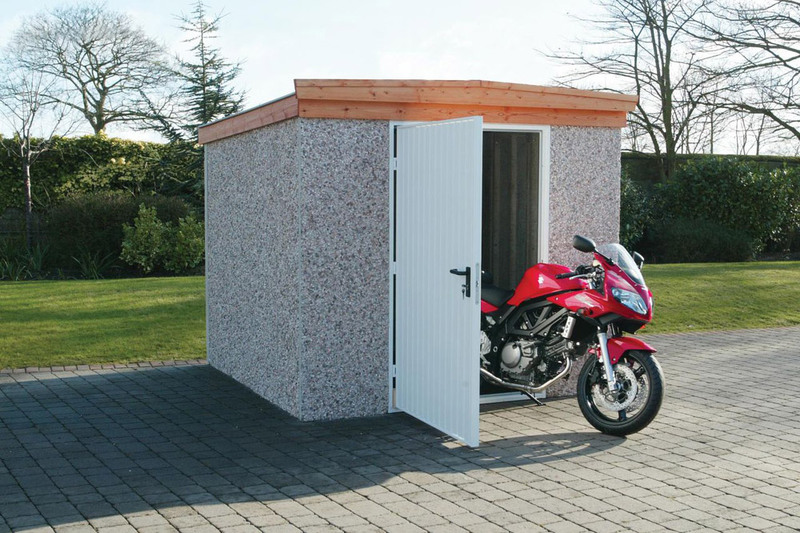 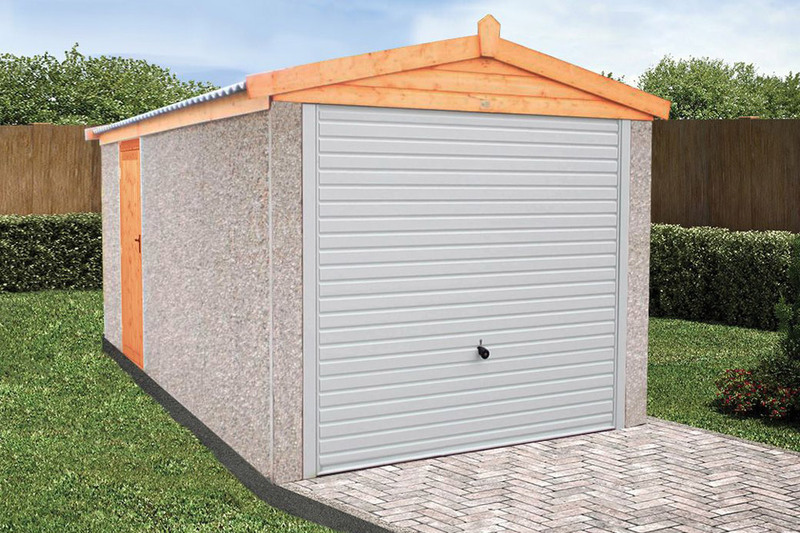 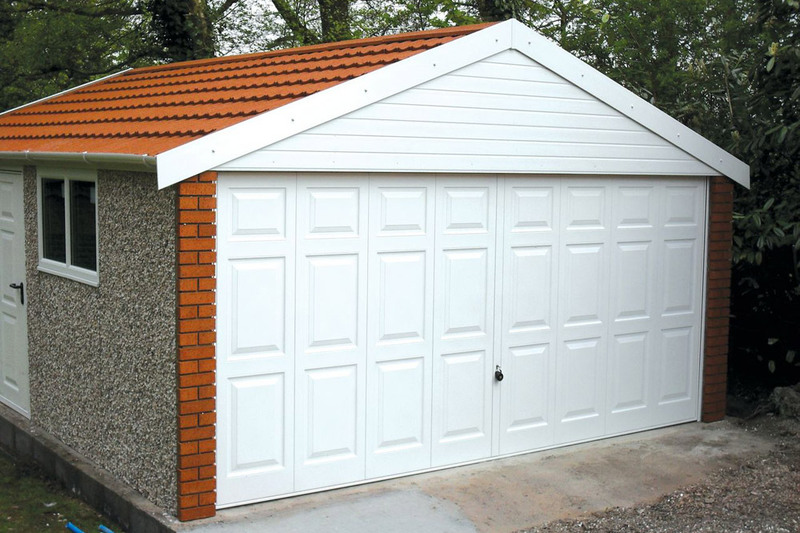 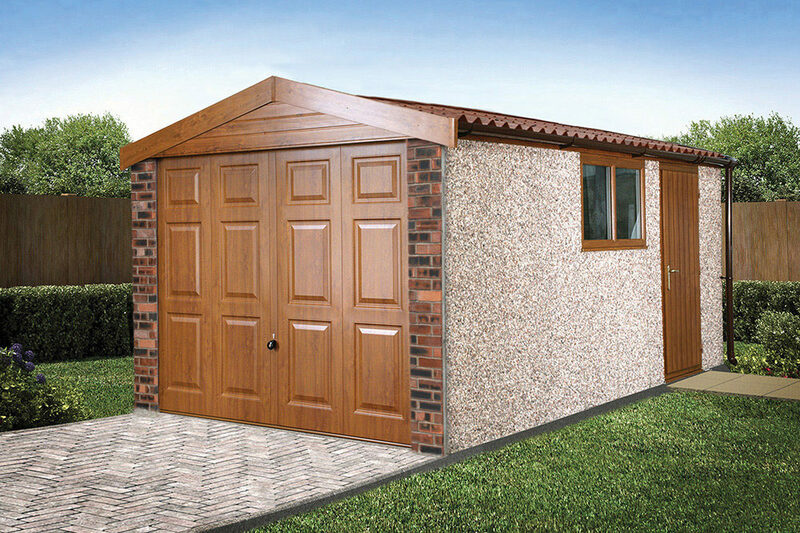 All Lidget Compton garages meet today’s demands for strength, durability and security, embracing the latest anti-vandalism features in all areas of construction. 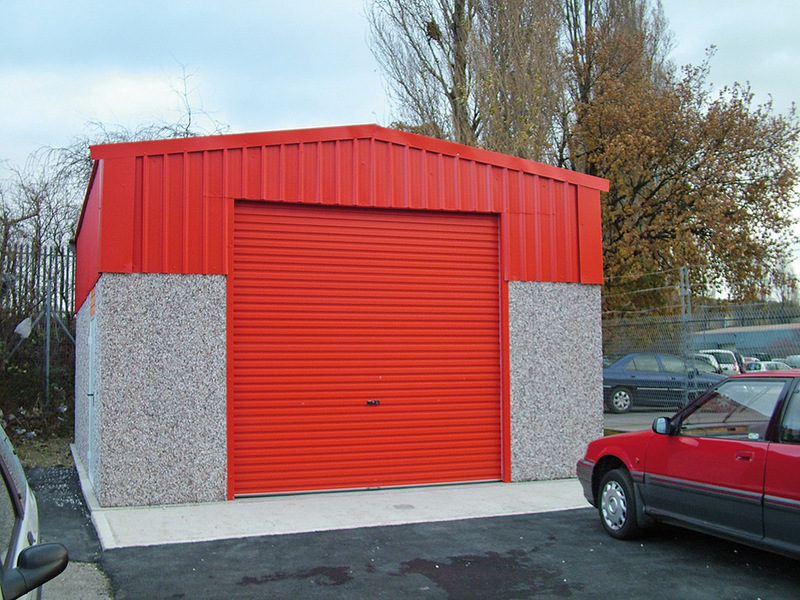 Not only can we offer the widest and most flexible range of buildings and options in the UK we offer a full, turnkey project management service and bespoke ‘DesignandBuild’ service to tailor buildings to your exact requirements. 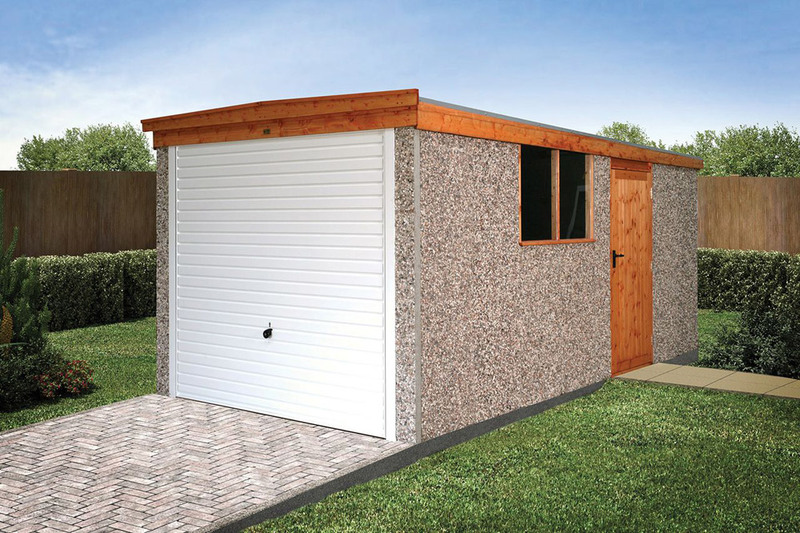 Our in-house design team can submit full CAD drawings and we can provide structural calculations, risk assessments and method statements to cover the installation process.